At first sight you might think that this is an Android phone and I can't blame you I've been deceive by its looks as well, anyway Torque i78 Stream is the combination of TV, WIFI, and a wide 4inch screen already available at Torque mobile stores nationwide at the price of Php2,499 an affordable smartphone that works like charm, Torque i78 Stream has no 3G capability, but that's not gonna be a problem, just download our UC Web Mobile App to give you 3G speed on 2G SIM just scroll down below to find it, Torque i78 Stream has also an LED flash with 3MP camera and operated with widget based UI. 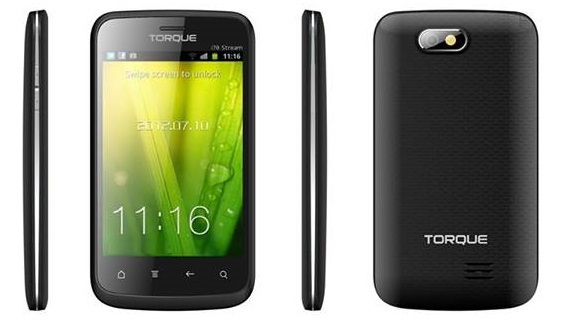 Torque i78 Stream is priced at Php2,499 and available now at Torque mobile stores nationwide. Again, this is NOT and Android smartphone. Kindly share your experience with this phone if its worth buying.